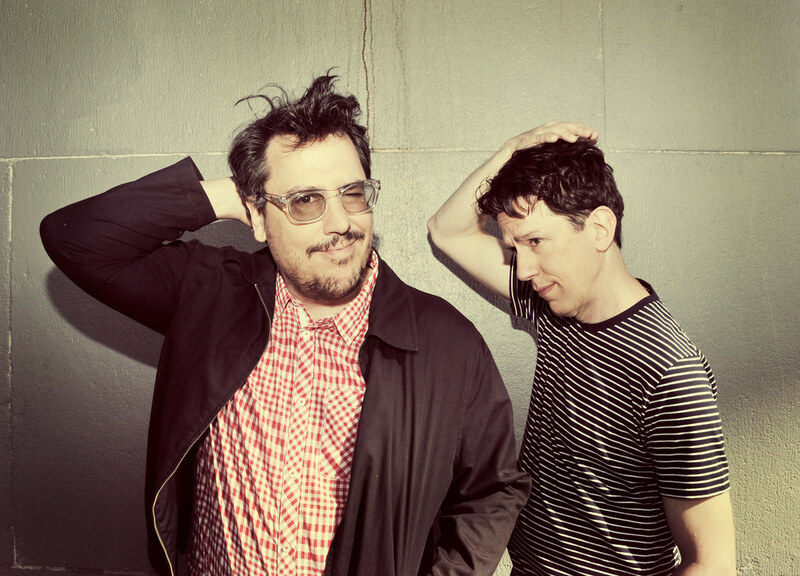 Brooklyn’s original alternative rockers, They Might Be Giants, return to European stages this month as part of their massive world tour in support of their deliciously catchy new studio album, Nanobots. Revered for their energised live show and love of the road, be sure to catch the band live while they’re our side of the pond! Follow the band on Facebook & Twitter and at www.theymightbegiants.com. They Might Be Giants new album Nanobots is out now, BUY IT!